baked creamy cheesy penne | Badudets Everything Nice! 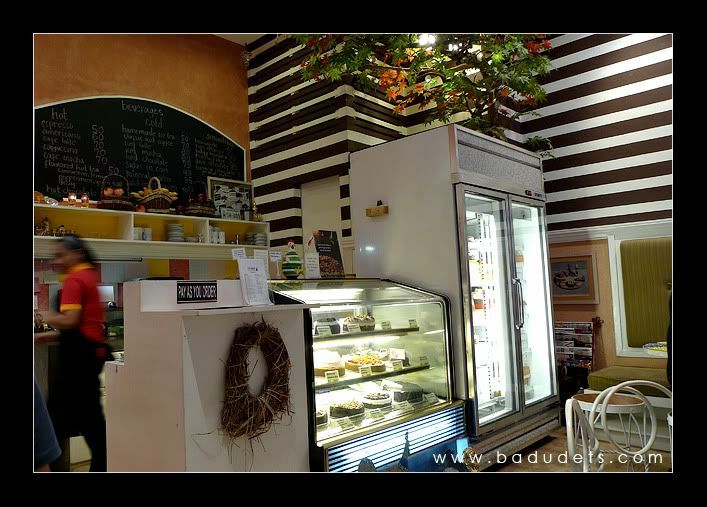 Banapple, I first heard of this restaurant from friends and colleagues but since the first branch is in Katipunan, I never got to visit this place. 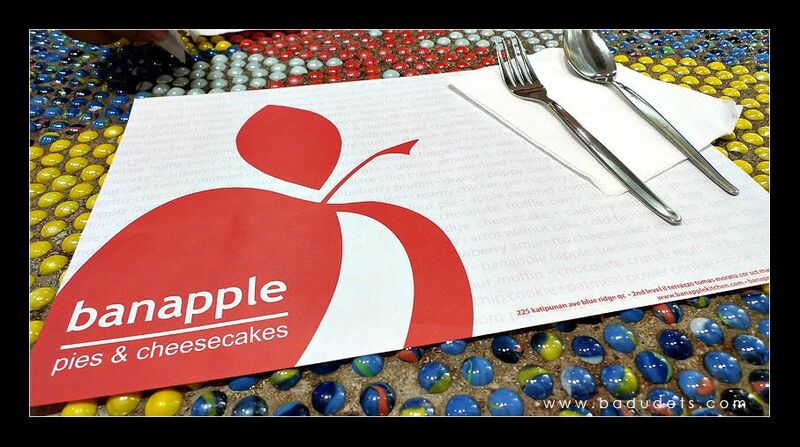 Fortunately, Banapple has another branch in Quezon City, located at the 2nd Floor of Il Terrazzo along Tomas Morato. I visited Banapple to prove all the props received by this restaurant. The restaurant is quite small, there were only a few chairs inside so seating area is very limited. They have additional tables and chairs outside though for smokers. What I love is the homey and cozy ambiance, feels like your visiting a friend’s or your grandma’s kitchen.